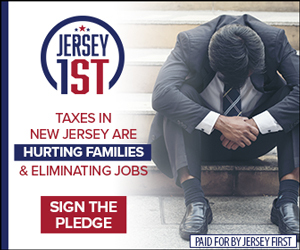 TRENTON, N.J. – The American Legislative Exchange Council (ALEC) released a new report on Wednesday which found New Jersey nursing one of America’s worst unfunded pension liabilities per capita. 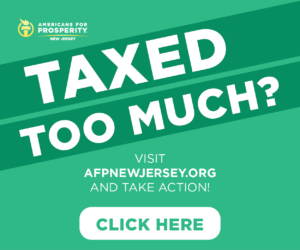 “Few states have engaged in overt underfunding as egregious as New Jersey,” explained the ALEC report’s authors. 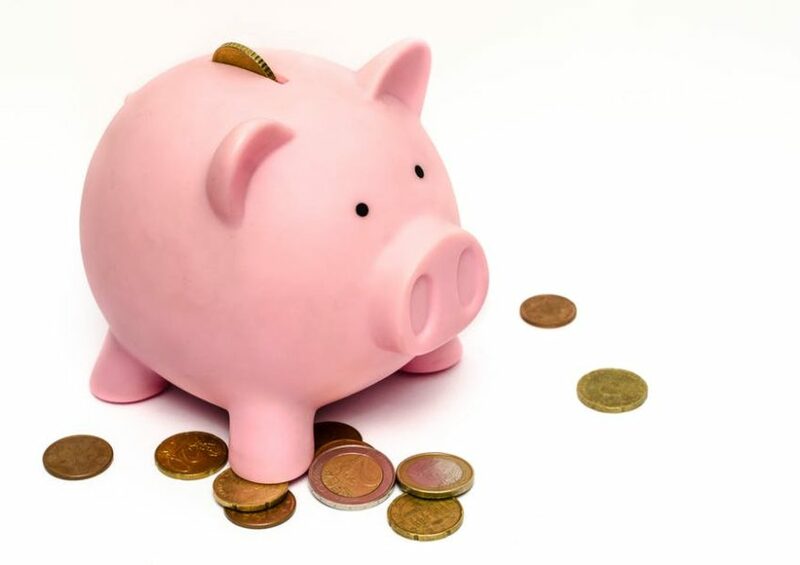 Each New Jerseyan’s share of the total pension liability, the product of two decades of mismanagement, is now a staggering $26,174; a separate analysis from 2018 found New Jersey’s pension benefits rising 4.3-times faster than its gross domestic product (GDP). Click here to read the full ALEC report. 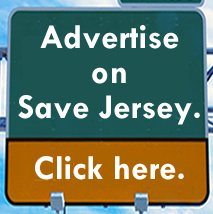 Governor Phil Murphy has repeatedly resisted calls to advance pension and benefits reforms undertaken during the Christie Administration. Previous Previous post: With Burlington in Democrat hands? The taxpayer-funded goodies are flowing!